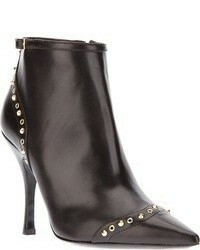 Dsquared2 Biker Ankle Boots $754 $1,508 Free US Shipping! Dsquared2 Hiking Boots $666 $952 Free US Shipping! Dsquared2 Logo Stripe Ankle Boots $476 $952 Free US Shipping! Dsquared2 High Heel Ankle Boots $498 $997 Free US Shipping! 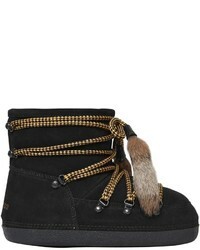 Dsquared2 Faux Fur Embellished Boots $1,726 $2,467 Free US Shipping! Dsquared2 Logo Stripe Ankle Boots $498 $997 Free US Shipping! 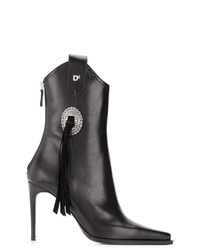 Dsquared2 Rodeo Ankle Boots $515 $1,030 Free US Shipping! 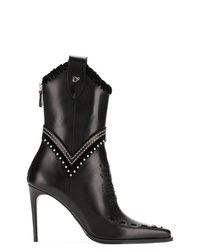 Dsquared2 Stitched Western Booties $672 $1,344 Free US Shipping! 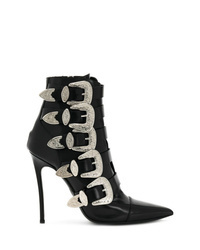 Dsquared2 D Heeled Boots $1,344 Free US Shipping!